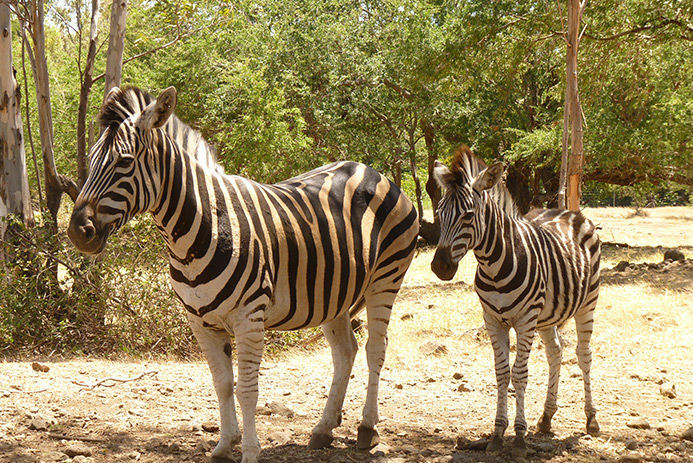 The Casela Park has something to entertain everyone; with walking tours available to enjoy seeing the natural beauty of the land and all the animals- including a collection of 1,500 birds who live in the park. Whilst for the more adventurous there are Segway’s, and zip lines to try out which will keep families entertained for hours. 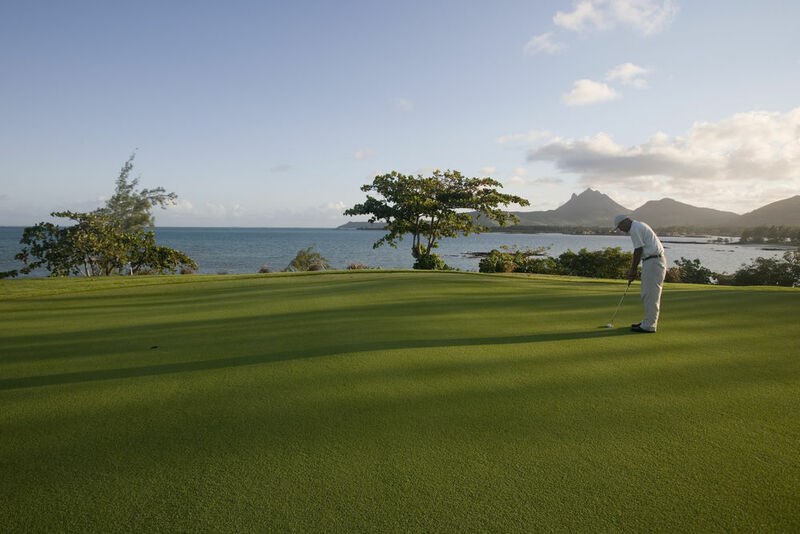 Mauritius has won awards for being a top golfing destination, so take some time to check out some of their most famous courses which welcome visiting tourists to try out their skills. Golfing is a great way to relax, exercise and spend time with your friends or partner whilst travelling for those who don’t just want to sunbathe. 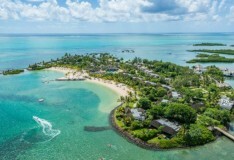 The street food in Mauritius is unlike any you’ll have tasted before; with influences from many different cultures the fusion of flavours creates a unique range of dishes. 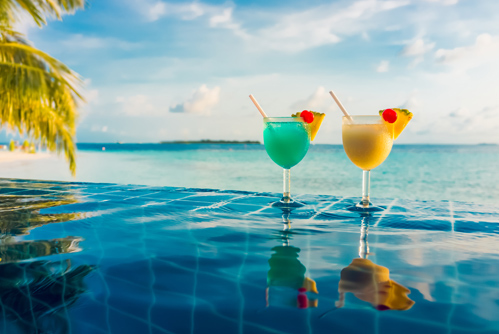 Make sure to try some of the local specialities and in restaurants what the server would recommend to make the most of the cuisine. 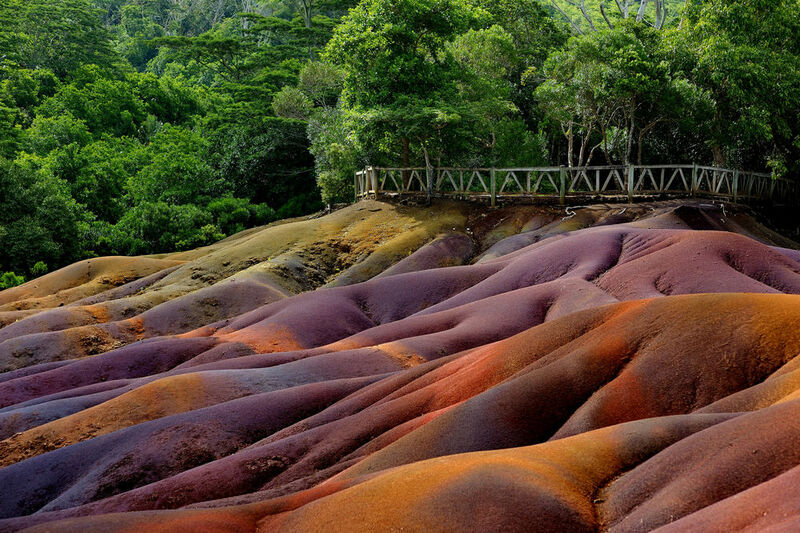 The Chamarel plain is famous for its seven-coloured earth. This tiny village boasts a natural marvel as the sand has layers of colour unlike any you’ll have seen before. 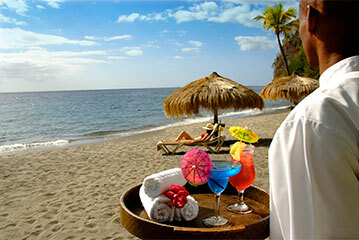 There’s all the necessary amenities nearby for food and water without spoiling the natural beauty. 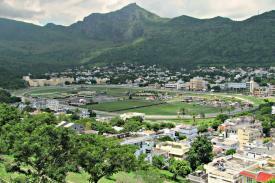 Horse racing is hugely popular in Mauritius with races held nearly every Saturday it is relatively easy to get hold of tickets to go and watch the races. 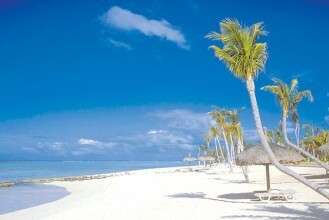 It’s the perfect opportunity to meet the locals and see real life in Mauritius. If the crowds are a bit much you can even opt for a private box at a fraction of the prices you’d pay in England for a private bookie and raised viewing area. 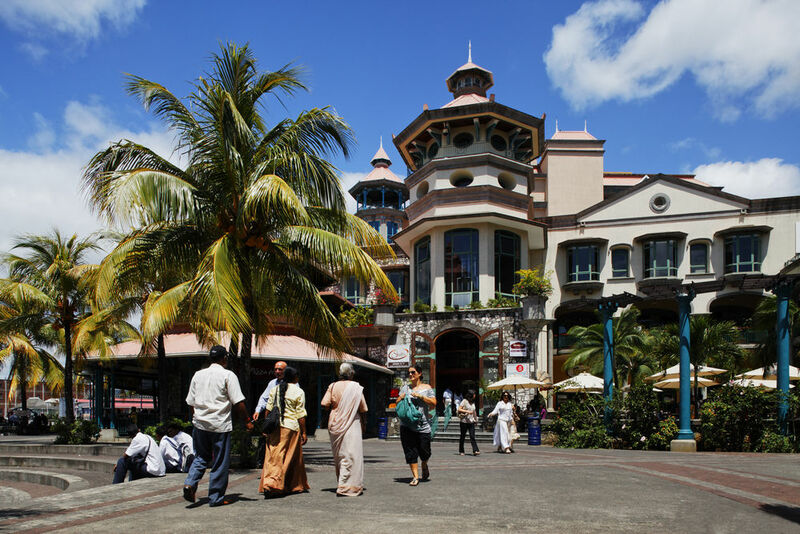 If you want to pick up some souvenirs and have a day off sight-seeing then Port Louis is a beautiful town for just looking around the shops. 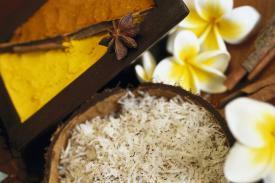 There’s a great choice plus traditional markets if you are looking for something a bit more individual. The Pamplmousses Botanical Gardens are some of the world’s oldest botanical gardens, full of trees, giant waterlillies and of course the famous giant tortoises. With guided tours available or wander round at your own leisure and explore these beautiful gardens.